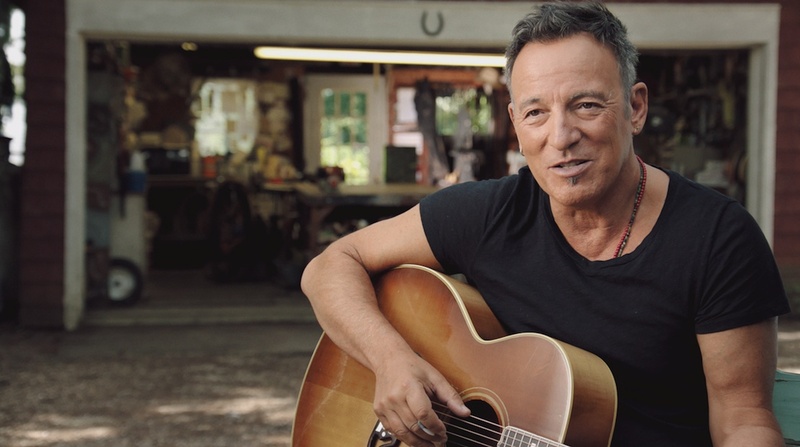 DOC NYC announced today a special screening and it just so happened to include The Boss. You can get an early look at the upcoming documentary that will be included in the The Ties That Bind River box set. 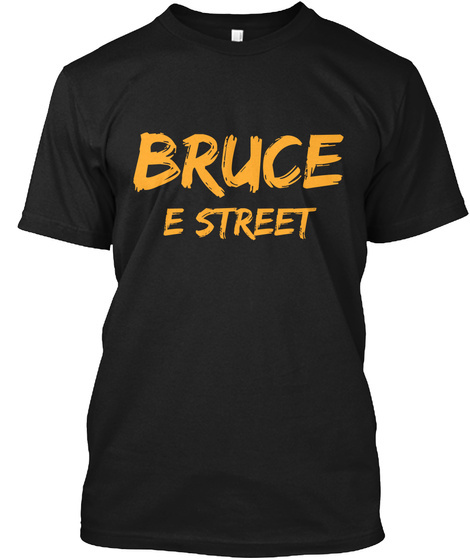 We already know that the documentary includes an interview with Bruce and Bruce singing a few songs on his acoustic guitar at his NJ home. The screening will take place on Saturday, November 14 at the SVA Theater at 7:30PM in New York City. Tickets start at $15 for children and go up to $17 for adults.